Corner rounders give all plastic and laminated documents the professional finishing touch. 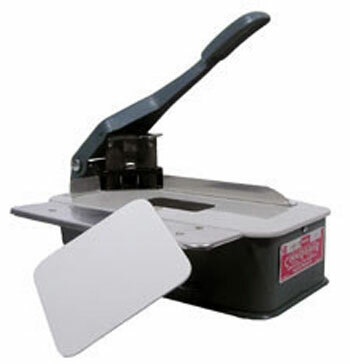 The table top corner rounder has a wide surface, edge guides and an easy-to-use press lever cutter. 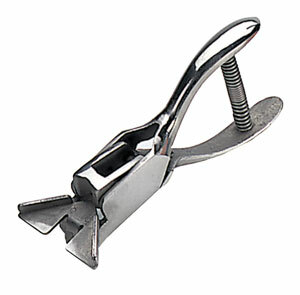 The hand-held corner rounder has a self-guiding feed to ensure accurate cuts. Both corner rounders are available with several choices of corner cut curves (radius).